SEOUL, Jan. 23 (Yonhap) -- Jungkook of K-pop boy band came out with the secret of his favorite brand of fabric softener when BTS fans asked about it during an online chat with the world stars on the band's official internet fan cafe on Sunday. That particular P&G product has since gone out of stock in major online shops, as BTS fans, known as ARMY, rushed to share the same smell as the youngest BTS member. Jungkook then adopted a new nickname -- "laundry fairy." Jungkook reacted to the buying rush, tweeting on the official BTS account, "ARMY. I have to buy new fabric softener as my current one is running out .... but everything is sold out?" The online exchange again stirred a shopping frenzy, with the product temporarily topping the list of most searched keywords on local internet portal sites. 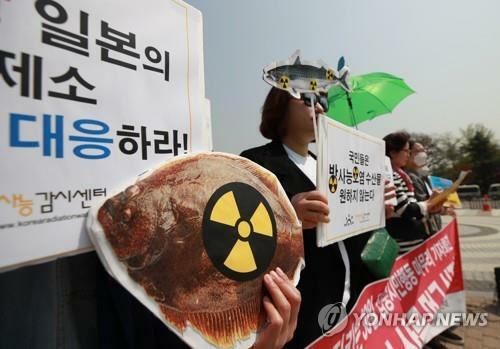 The episode was only the latest in a series of incidents evidencing the enormous influence BTS has over the consumption of commercial as well as cultural products. As if records and concerts are mediums too tiny to carry their stories, BTS is rapidly expanding into content markets -- not a traditional area for K-pop stars. Movies, books and online comics and games are the first sectors the world-famous band has tapped into so far, providing more outlets for its voracious fans to savor. BTS' management agency, Big Hit Entertainment, on Monday began taking pre-orders for its first BTS book, "The Most Beautiful Moment in Life: The Notes 1," which will officially hit the shelves on March 5. The book tells the story of the anxieties and vicissitudes of the young men and their navigation toward an uncertain future, a theme that runs through BTS' "The Most Beautiful Moment in Life" album series from 2015. The 234-page book will be available in three languages: Korean, English and Japanese. 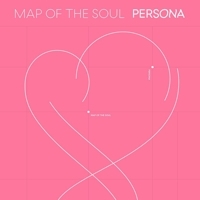 The essence of "The Most Beautiful Moment in Life" album series, also known as "HYYH," is also carried in a new online comic series, "The Most Beautiful Moment in Life Pt. 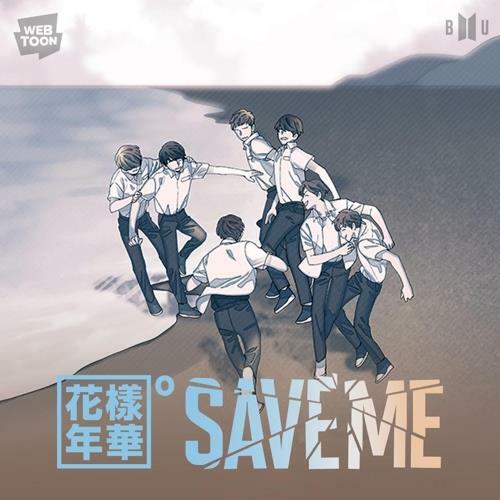 0: Save Me," which was launched last week on Naver Webtoon. The story, centering on Seok-jin, the real given name of BTS member Jin, revolves around his shared fate and friendship with six other boys. The seven troubled characters are named after the seven BTS members, and their story begins with Seok-jin's journey to bring them all together. Based on a storyline by Big Hit, the online comic book was jointly created with Naver and released in seven regions across the world. Netmarble Games, a game publishing firm, is also gearing up for the release of a BTS-themed internet game before the end of March. The envisioned "BTS World" simulation game by Netmarble, the second biggest shareholder of Big Hit, will allow users to play as the manager in charge of launching and nurturing BTS. The game will come with 10,000 new photo images and 100 video clips of BTS. After the game's official launch, BTS is planning to use the platform to release a new song. 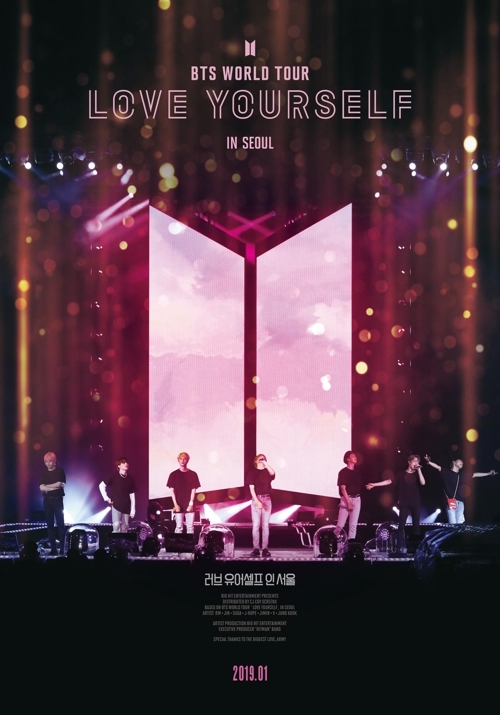 Meanwhile, the upcoming movie, "Love Yourself in Seoul," will bring back live on the screen the thrill and inspiration of the boy band's previous concerts in Seoul. 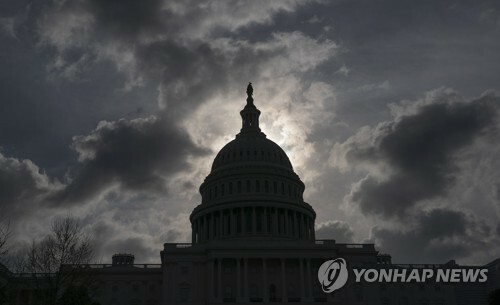 A second BTS documentary movie, following "Burn the State: the Movie," which was released in November last year, will open in CJ group's CGV cinemas in ScreenX and 2D formats on Jan. 26. 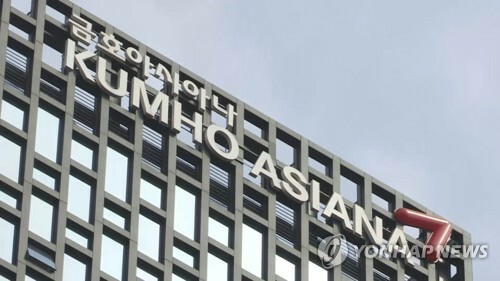 "A total of 166,000 moviegoers have reserved tickets, an enormous phenomenon given that only about 10 films (a year) get reservations of more than 100,000 tickets before their release," a CGV official said. The previous movie drew 310,000 South Korean moviegoers. 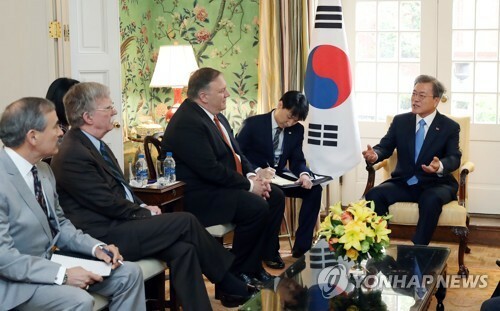 "This team has differed from the established K-pop market literature in terms of how it was created, and it is leading to phenomenal results," said K-pop critic Kang Moon. "BTS ... is encompassing all kinds of content (creation) and showing its determination to communicate with fans from around the world."